The Best Christmas Gifts for Moms. This post may contain affiliate links. Please see my full disclosure policy for details. 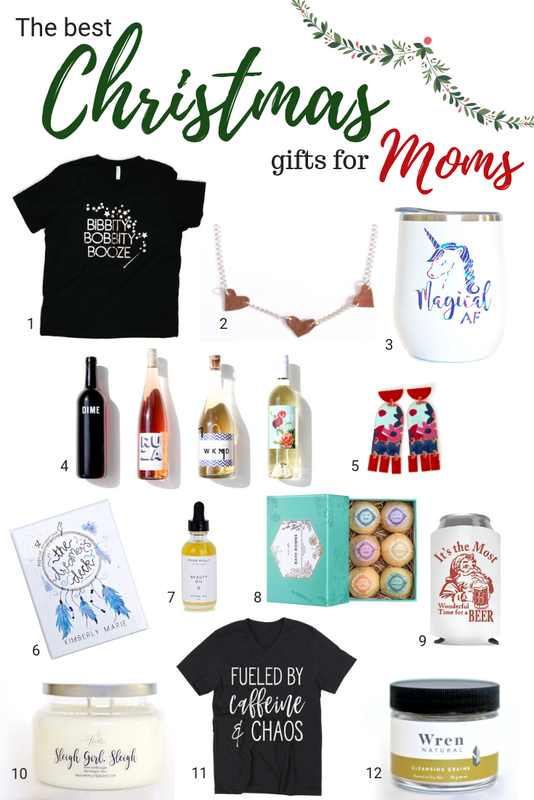 If you are a mom chances are this gift guide is going to appeal to you on every level. Forget dropping hints, just share this wish list with your partner, parents, friends or children and watch this Christmas become the best one yet.